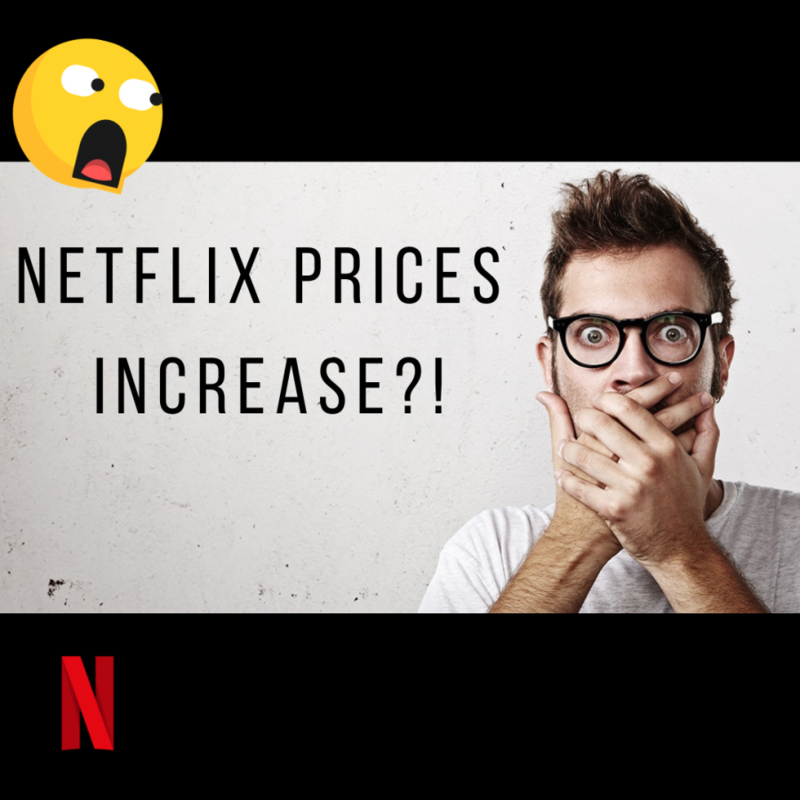 Netflix prices increase in the New Year! For the fourth time since this streaming service launched, Netflix is raising its prices by five percent, the company’s biggest price increase. As the number of Netflix original movies and TV shows increases, they need to finance the huge investments they have made. In addition, they have taken on a great amount of debt to beat competitors like Hulu, Amazon and HBO. The price of the most basic plan will increase in from $8 to $9 per month. The standard high definition (HD) plan will increase from $11 to $13 per month. Its 4k premium plan will now increase from $14 to $16 per month. The last time they raised their prices was in Oct. 2017, but the change didn’t affect their subscriber growth. It is anticipated that the growth rate will not be affected this time either. This past year, they released various successful Netflix Originals including “To All the Boys I’ve Loved Before” and “Birdbox” that are available exclusively on this platform. With the price increase, viewers will be investing in the success of future Netflix Originals. On top of that, the company has an immense amount of subscribers- 58 million just in the United States. 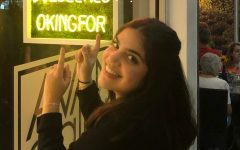 “I do not think it makes a difference, most of us are still going to pay it because it has so many movies and T.V shows that we all like,” freshman Ana Rodriguez said. The price increase will affect subscribers in the United States, Caribbean, Latin America and a few other countries but not Mexico and Brazil as they are major international markets. The price increase will take effect immediately for new subscribers and will be implemented in the accounts of existing subscribers in the course of the next few months. If you are currently a Netflix subscriber, stay on the lookout for this price increase! If you are planning on becoming a Netflix subscriber, rely on the new prices to set up your monthly payment plan.